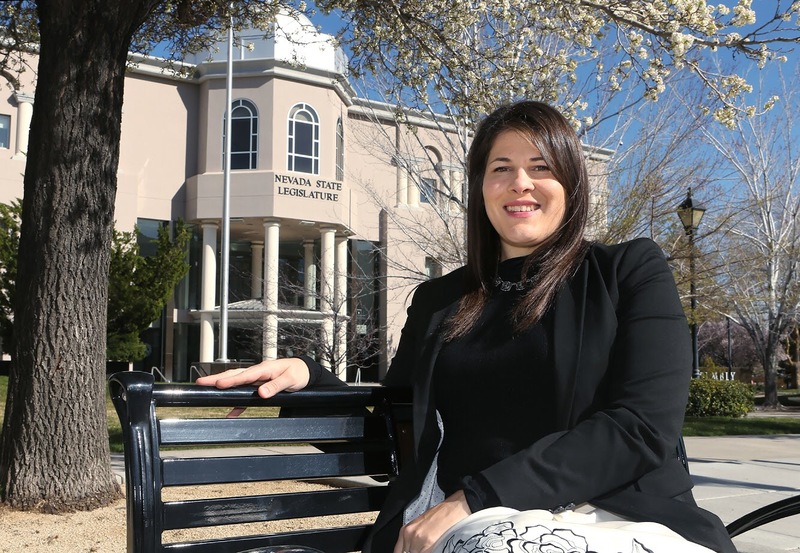 We are thrilled to be collaborating with Riana Durrett, Esq., Executive Director of the Nevada Dispensary Association to bring our training to Nevada! Thank you, Riana! We SO appreciate you moving the industry forward with integrity, compliance and professionalism! I love working with people who put their blood, sweat, and tears into building something new. I was really impacted by a dispensary owner who told me; just before medical marijuana sales became a reality in Nevada, that this was his one opportunity to create something big for his family. One contribution anyone can make to the industry is to continue to elevate the image and integrity of the industry. Everyone can do this in whatever capacity they work in, from trimming to providing education to analyzing tax revenue. Previous PostDo you offer Customer Service Excellence at your facility? Next PostWhat joy will you bring today?